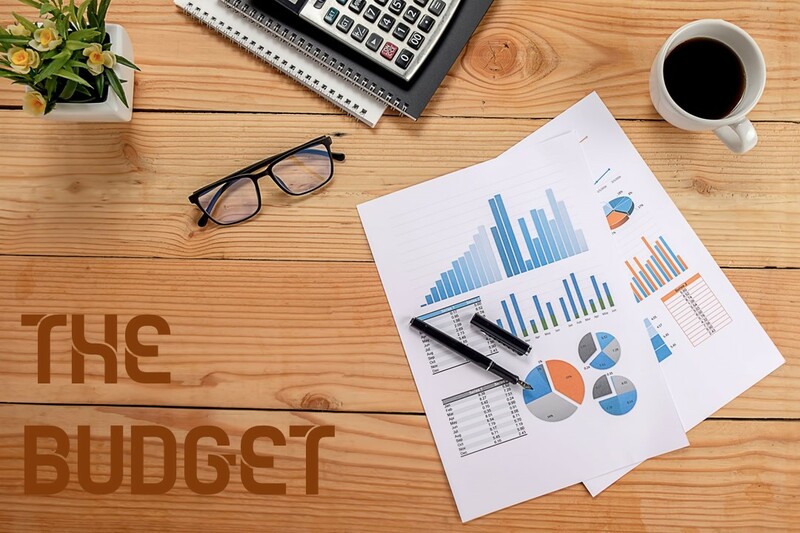 Chancellor Philip Hammond's Budget delivered a number of expensive spending pledges and brought forward headline-grabbing Income Tax cuts, whilst leaving him room for manoeuvre in the event of a Brexit ''no deal'. The Budget delivers the government's earlier commitment to increase the Personal Allowance to £12,500 and higher rate threshold to £50,000 by bringing it forward one year to April 2019 (excluding non-savings, non-dividend income in Scotland: the Scottish Budget is due to be published on 12 December 2018). The messages for retirement planning remain unchanged - maximise tax-relievable contributions whilst they are available. However, it was announced that a new "knowledge intensive" EIS fund will be available from April 2020. By 2018, every employer in the UK will have to provide a suitable workplace pension scheme and automatically enrol many of their workers. Workplace pensions have gone from being for a minority of workers to being for the majority as part of all employers' legal duties. NEST has been set up to help employers meet their new duties. It's based on extensive research into what employers and their workers need from a workplace pension scheme and a thorough understanding of how the new duties work. You don't just 'get' auto enrolment. It's been purpose-built to make it easy for employers to comply with their new duties. With master trust assurance as well as independent recognition for quality and innovation, you can be assured that NEST represents great value in the auto enrolment market. 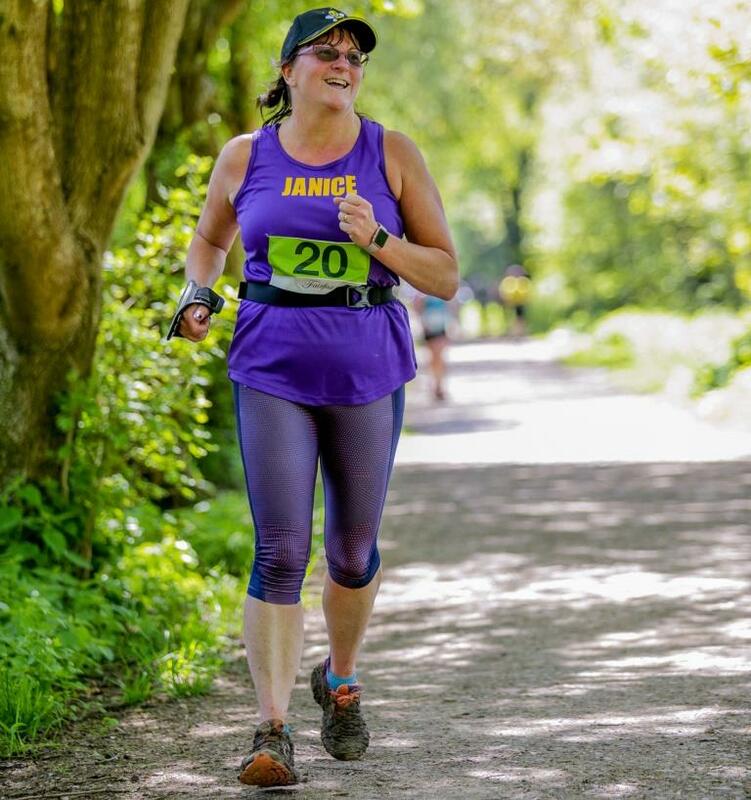 Janice ran the Mid Sussex Marathon, over the bank holiday weekend 5th-7th May, in aid of Canine Partners. She raised £562.20. What is GDPR? The GDPR is Europe's new framework for data protection laws. It replaces the previous 1995 data protection directive, which current UK law is based upon. What do I have to do now? Many of the GDPR's main concepts and principles are much the same as those in the current Data Protection Act (DPA). If you are complying properly with the current law then most of your approach to compliance will remain valid under the GDPR and can be the starting point to build from. However, there are new elements and significant enhancements, so you will have to do some things for the first time and some things differently.